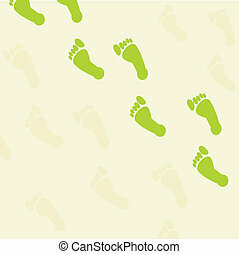 Baby foot steps. 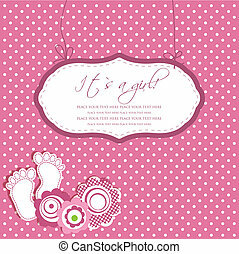 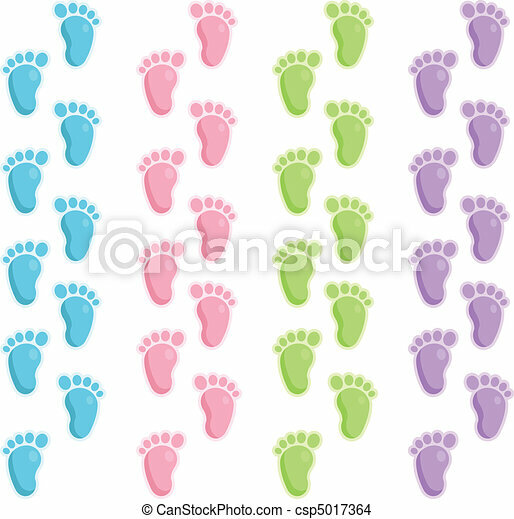 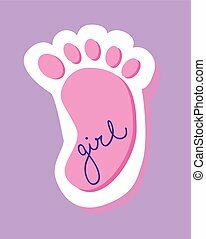 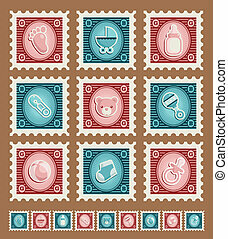 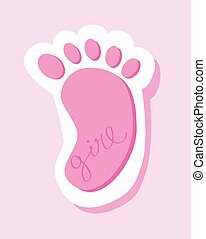 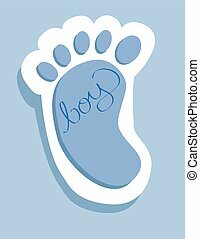 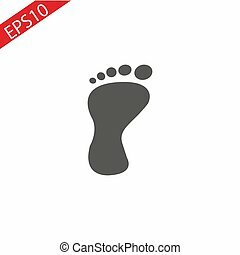 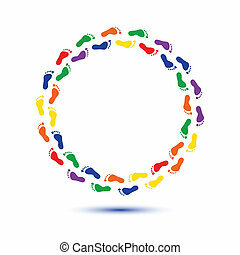 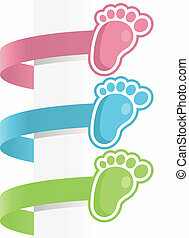 Vector border set of cute baby foot steps. 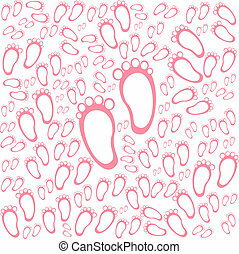 Vector border set of cute baby foot steps. 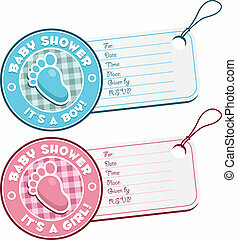 Set of baby shower invitation cards. Baby shower invitation with baby feet icons. 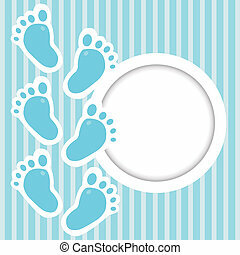 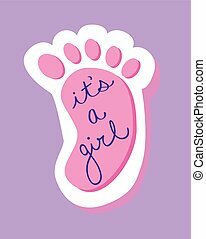 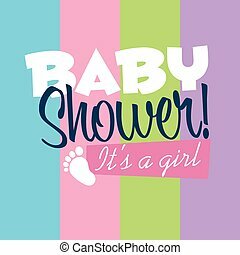 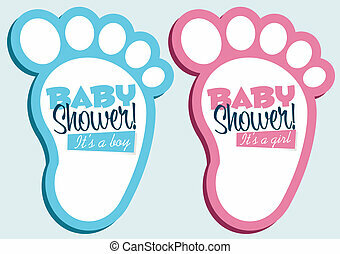 Baby shower illustration with feet sticker icons. 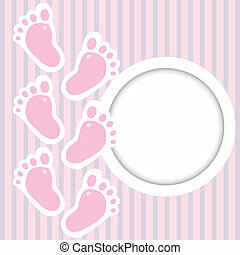 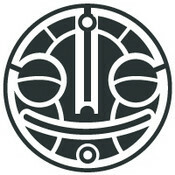 Set of black and white baby shower icons. 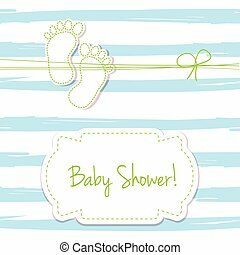 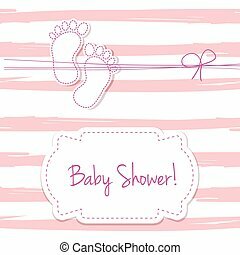 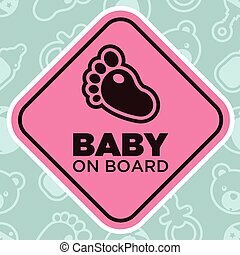 Vector baby shower illustration with feet sticker icons. 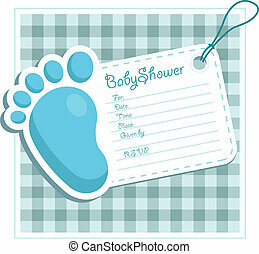 Vector baby shower invitation greeting card.